In this exclusive audio interview Emmy Winner Charlotte Robinson host of OUTTAKE VOICES™ talks with legendary columnist and author Michael Musto who has reported on the club and celebrity scene in NYC for over three decades. His weekly celebrity and gossip column La Dolce Musto that ran in the Village Voice for 28 years came to an abrupt end as lay-offs shocked and saddened his loyal readers. As the trend continues to shake-up and end the era of print publications we wondered if the Village Voice may be headed on the same route as Boston’s only alternative newspaper The Phoenix which folded this year after 48 years. We talked to Musto about where he thinks print publications are headed, the future of journalism that we love and his spin on our LGBT issues. 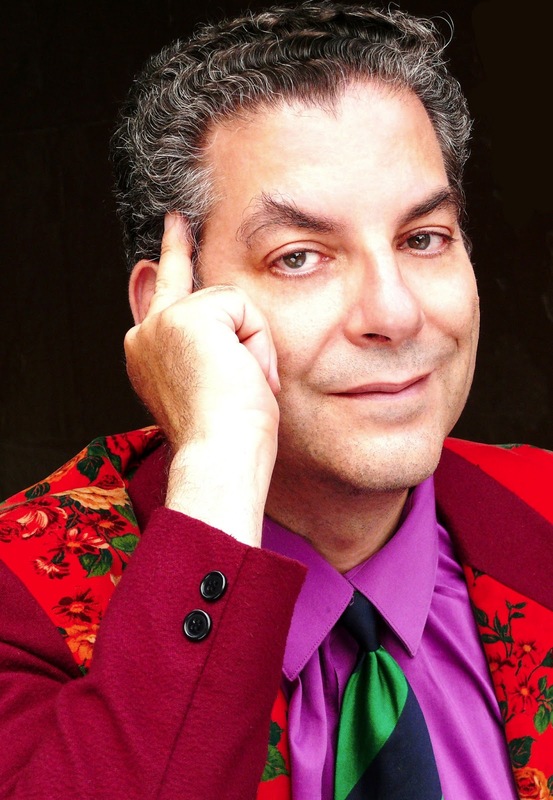 Michael Musto has authored four books and has appeared on numerous TV shows including a cameo appearance on the season finale of the NBC hit series “Smash” where he plays himself. In 2011, Musto was named one of the "Out 100" of the country's most influential LGBT personalities. He's appeared as a TV pundit on numerous network news shows and in documentaries about actor/writer Charles Busch, Paris Hilton, Warhol star Jackie Curtis, restaurateur Florent, Michael Alig, camp performer Divine, clubs like the Roxy and many more. Michael is currently doing a weekly column called Musto! The Musical! for Out.com, writing regular think pieces for the Advocate and weekly interviews for Gawker. 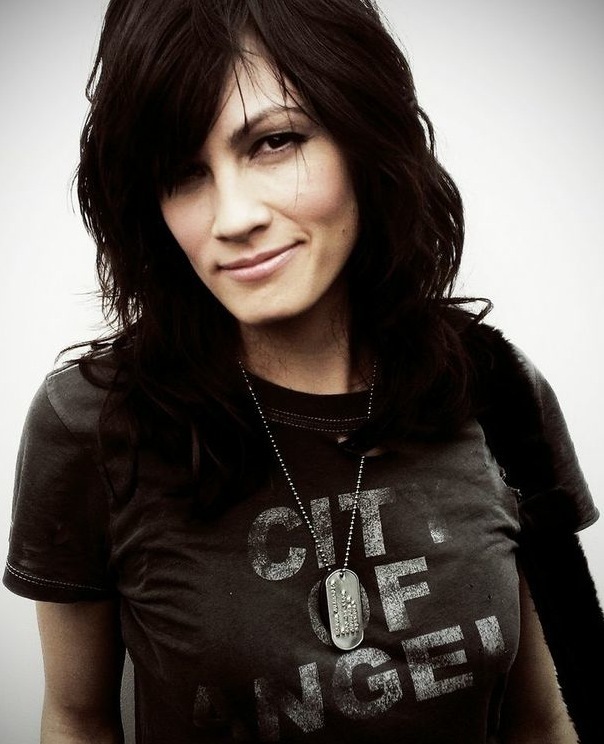 In this exclusive audio interview Emmy Winner Charlotte Robinson host of OUTTAKE VOICES™ talks with openly gay Somer Bingham the punk-edged musician we got to know last season on Showtime’s hit TV series “The Real L Word”. Somer’s gutsy performance style and authenticity led to her being cast on Showtime’s reality series “The Real L Word” where the lesbian community got to know her as relatable and uncompromising. Showtime then chose Somer to create a weekly video blog to accompany the series, calling it “Somer Fridays.” After two million views it’s success exceeded all expectations. Now she’s started a new music project “Clinical Trials” and will be performing at a Female-Fronted Music Takeover at TT the Bear's Place in Cambridge, Massachusetts on May 30th. We talked to Somer about life after “The Real L Word”, her upcoming music event and her spin on our LGBT issues. Somer Bingham will be appearing as part of the all Female-Fronted Music Takeover at TT the Bear's Place, Cambridge, MA on May 30th. Nothing quite compares to a night of incredible bands led by women of rock and for music fans who also love supporting LGBTQ artists. Each band happens to include queer and lesbian-identifying members. The bands are: “Sugar Bomb!” Boston-based alternative/pop rock band spawned from the glorious brain of frontwoman Kat Hamilton, Somer’s band “Clinical Trials” inspired by the energy of Nirvana and Patti Smith, the blues-influenced grunge band “Slothrust” and “Licious”, largely inspired by Fiona Apple, Regina Spektor and Portishead. Tickets are only $8 and the event is for ages 18+. Doors open at 8P. Somer Bingham lives in Brooklyn, NY with her wife Donna and their two mini-wolves. In this exclusive audio interview Emmy Winner Charlotte Robinson host of OUTTAKE VOICES™ talks with photographer Joel Benjamin and producer John O’Connell about their new LGBTQ exhibition “The Bear Sessions: Portraiture” a series of photographs being showcased at the Boston Center for Adult Education. BCAE is premiering the show with their second annual “Sip the Rainbow” cocktail reception from 6P-8P on May 17th. The exhibit runs through June 2013. The Bear Sessions resulted in images of over 80 gay men from Cape Cod to Texas reflecting an identity and sexuality not represented in mainstream media. 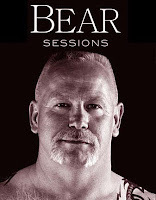 Within the Bear community the photos embrace masculinity in unique and individual ways. They represent strength, passion, joy, vulnerability and most importantly authenticity not represented in iconic gay imagery. In this exhibition of 24 photos from the project’s portraiture their subjects display confidence and self-acceptance encouraging viewers to celebrate those same qualities of confidence, pride and passion within themselves. We talked to Joel and John about their groundbreaking show and issues facing our LGBT community. “Sip the Rainbow” opening reception for The Bear Sessions: Portraiture will be held on Friday, May 17th from 6P to 8P at the Boston Center for Adult Education, 122 Arlington Street, Boston, MA. There is a $20 donation which includes three complimentary unique Grey Goose cocktails created by local mixologists using the colors of the gay pride flag as their inspiration signature cocktails. This is a fabulous way to celebrate the 9th anniversary of marriage equality in Massachusetts and the beginning of the gay pride season. All proceeds to benefit the BCAE. 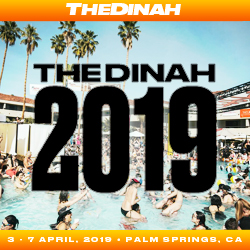 For More Info & Tix…. In this exclusive audio interview Emmy Winner Charlotte Robinson host of OUTTAKE VOICES™ talks with Cathy Marino-Thomas, Co-President of the Board at Marriage Equality USA. Cathy has worked on the issue of marriage equality since 1998. She was Executive Director of Marriage Equality New York for 3 years (2005 - 2008) and Board President for 6 years. Cathy speaks all over the country about the rights, privileges and obligations that protect families only through the right to civil marriage. We talked to Cathy about the gay marriage cases before the US Supreme Court, homophobia and other issues currently facing our LGBT community. Cathy Marino-Thomas lives with her wife Sheila and daughter Jacqueline. Sheila and Cathy have been together 18 years. They had a Union Ceremony in 1995, registered as domestic partners in the state of New York in 1996 and married in Massachusetts in 2004. 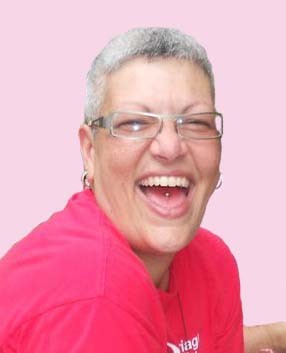 Prior to working with Marriage Equality New York, Cathy spent many years as a Buddy in the Gay Men's Health Crisis (GMHC) Buddy Program visiting countless people afflicted with HIV/AIDS and assisting them with daily chores, advocacy and information. Cathy’s love for her family motivates her to continue to pursue the legal right to marry.